Elections in Telangana will be held in couple of days. KCR, BJP are contesting alone, while Congress, TDP, TJS and CPI formed an alliance called Mahakootami with a sole motive of defeating the ruling party led by K Chandrasekhar Rao. 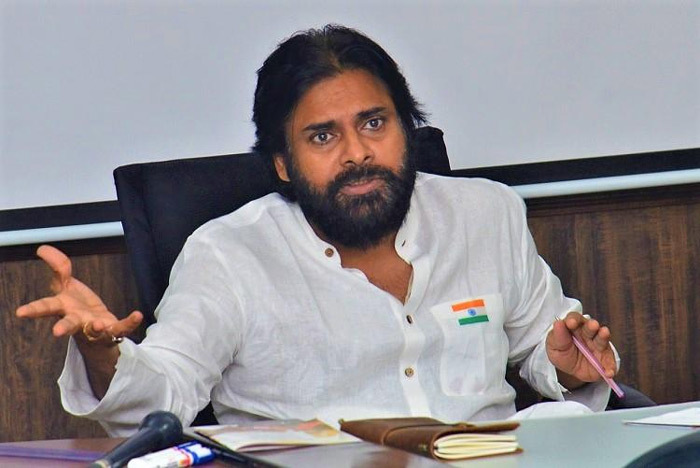 Janasena Party Chief Power Star Pawan Kalyan who earlier announced to field candidates in both the Telugu states- Telangana and Andhra Pradesh had changed his mind over contesting elections in Telangana due to early polls in the state. Mahakootami claim that, Pawan Kalyan is lending his support to KCR’s TRS. However, Pawan Kalyan has come up with a video message today to give his suggestion to Telangana voters. He once again cited that, lack of time is the reason for his party dropping out from polls in Telangana. Pawan Kalyan further said that, Telanganites should vote cleverly. “Telangana youth could able to fulfill their dream of achieving Telangana state. Because of early polls, Janasena is unable to contest here. You should vote wisely for those who are more transparent then others,” said Pawan Kalyan in his video. Apparently, Pawan Kalyan doesn’t want to tie up with any party in Telangana for now, as his party is not contesting here! Chiru Confusion Between Sye Raa, JSP!